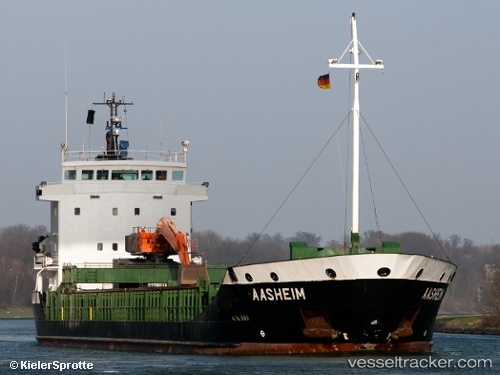 The "Aasheim", en route from Gdansk to Ellsemere, with a crew of nine on board, suffered a defect in its AIS transmitter on Dec 1, 2018, at 3.50 p.m. in position 58 23 00 N, 005 21 00 W, near North Minch, Alpha report point. The ship was carrying 4.657 tonnes of coke. The defect was rectified by the crew and the vessel resumed its voyage. It reached Belfast on Dec 6 at 09.40 a.m.